I can’t take any credit for this; I found it on Digg yesterday, but a coworker and I were absolutely cracking up over some of these. 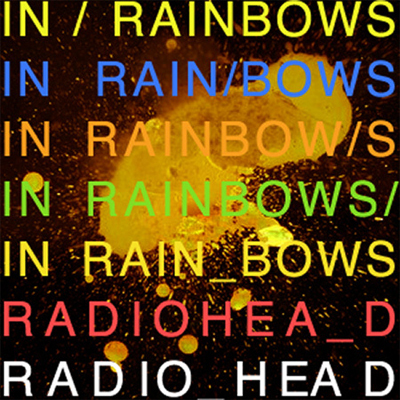 Games Radar was the source of the laughs. 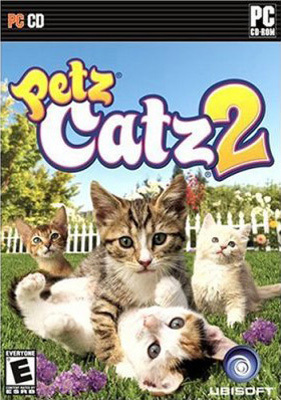 We enjoyed most of their comments, but the best had to be the caption under the box art for Petz Catz 2 (the name alone is worthy of some serious ridicule), because it also references the “lolcats” phenomenon which somehow manages to still be moderately funny.